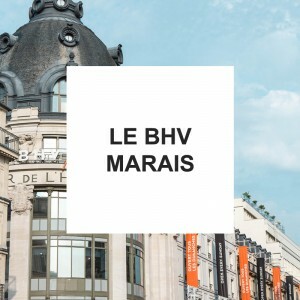 LE BHV MARAIS is a Parisian department store located in the heart of Marais, near Paris cityhall. You can find there all the things you need from fashion, to accessories, interior, home appliances, kitchen supplies, stationeries, and so on. 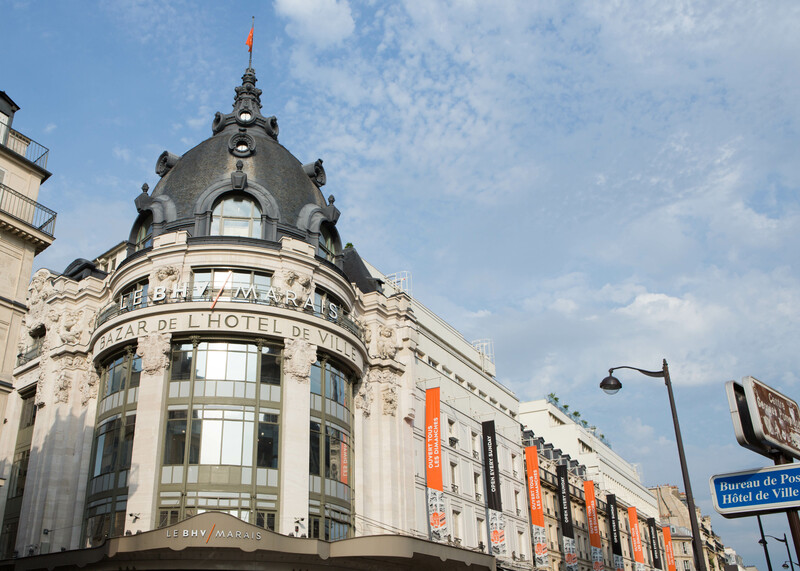 BHV is one of the favourite place of Parisians for shopping, since 1856. 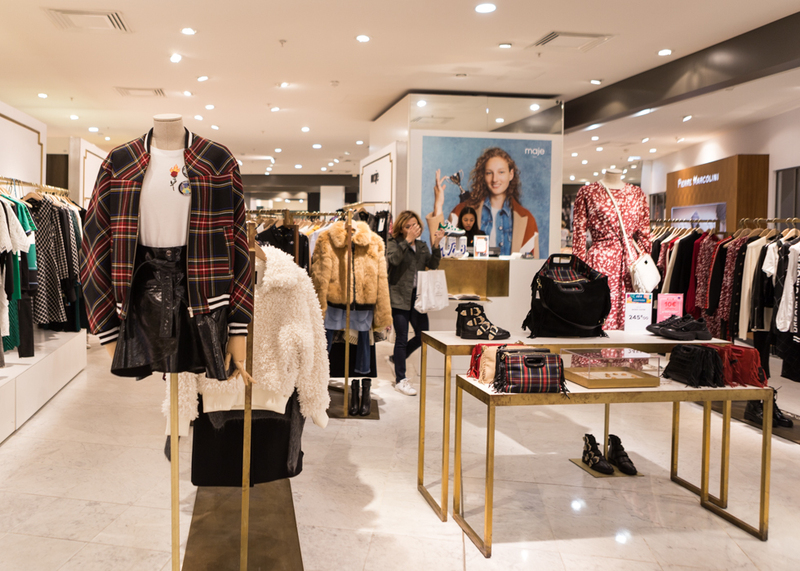 With O'Bon Paris discount coupon, you can get 15% discount at the shops without red point stickers, and you can also get tax refund when you purchase over 175 euros at BHV. 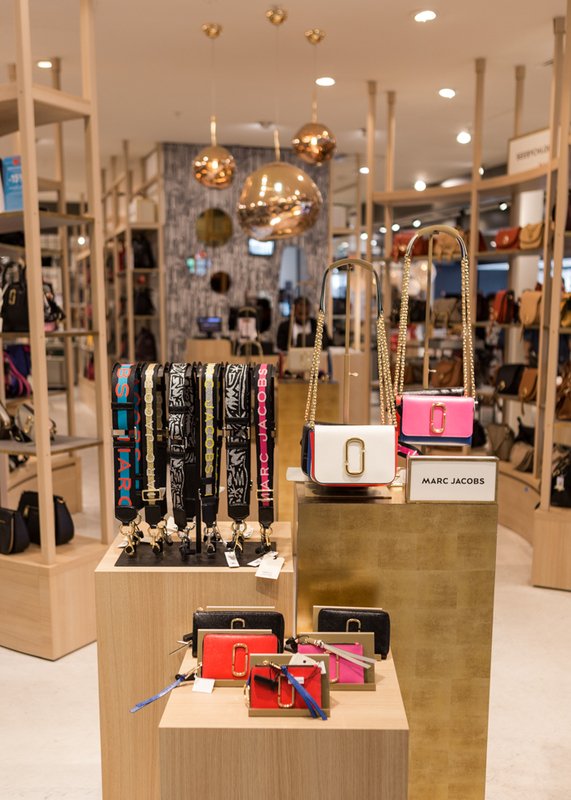 Maje is a modern French brand, launched by designer Judith Milgrom. 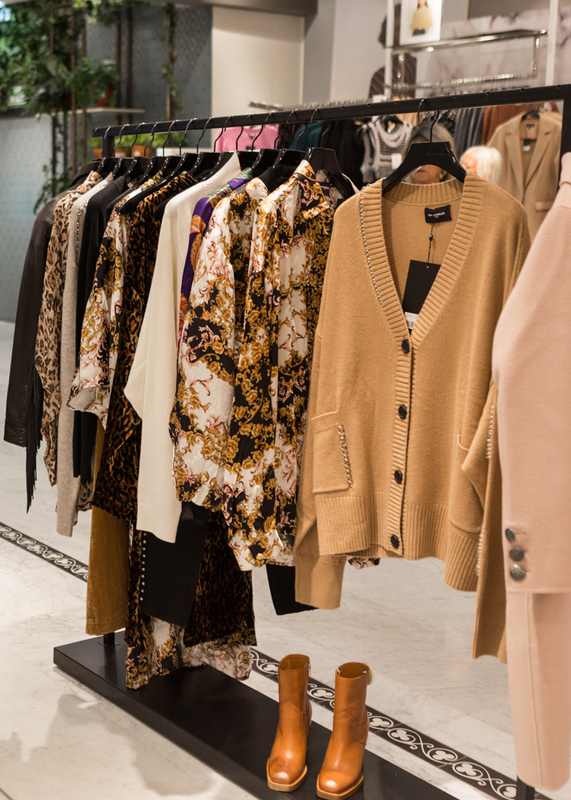 Using the texture of cashmere and silk, it makes their clothes more feminin and lovely. 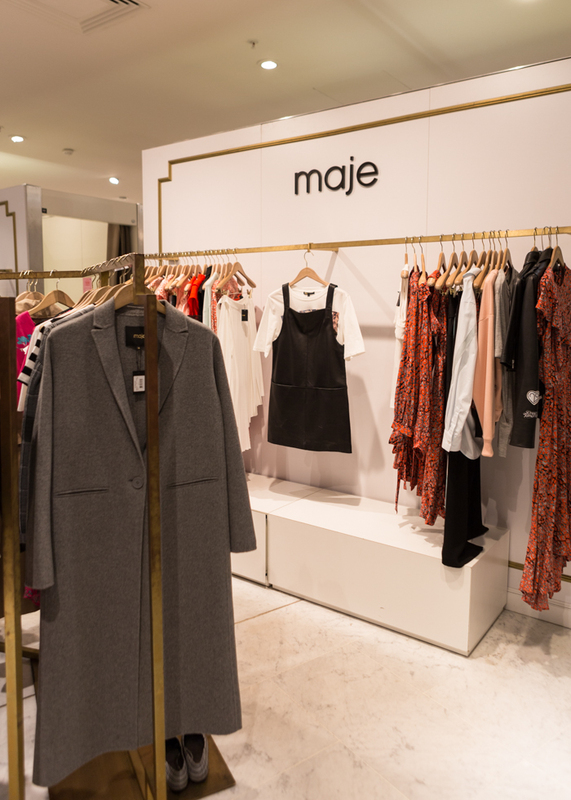 Even for over sized clothes, Maje is famous to design them to look feminin applying the trendy design. Luxury casual brand made by Thierry Gillier, who is the master of French knit wear. The name of the brand was named after the French philosopher and one of it's philosophical novel. 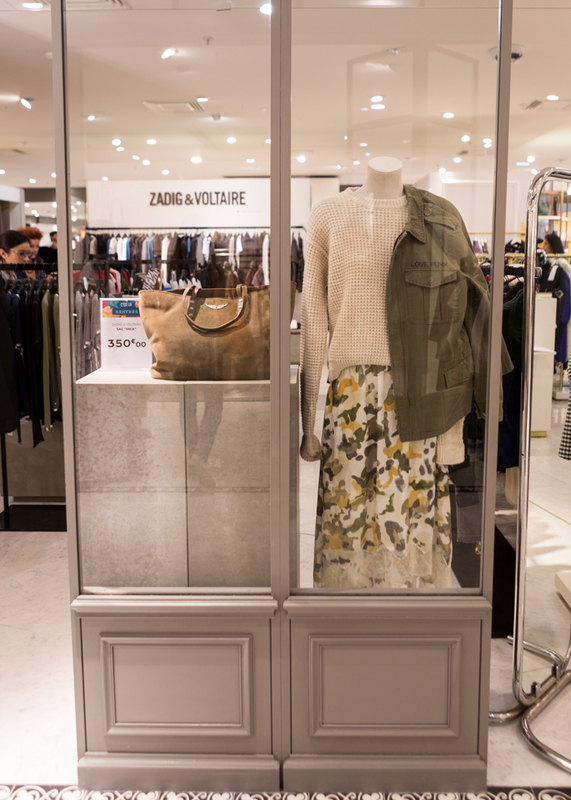 Zadig&Voltaire is loved by world famous celebrities thanks to its high quality and unique design. You can find comfortable and detailed designs made of natural substance at reasonable price. Rock style design is also outstanding. 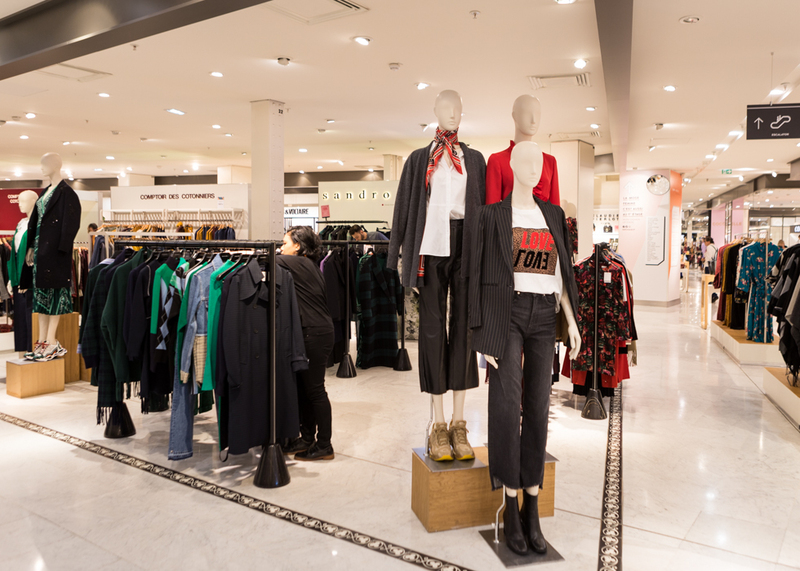 Sandro is a brand inspired by streets, cities, and architectures. 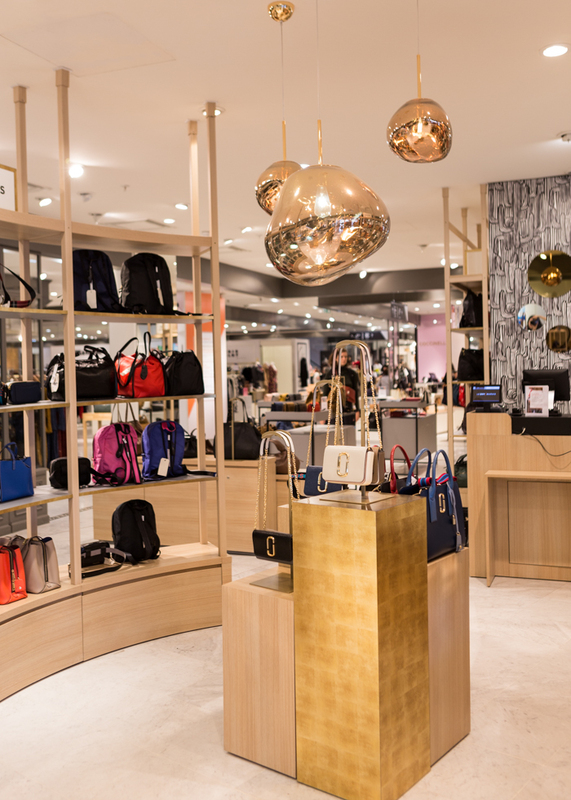 Sandro creates elegant and sophiscated atmosphere with its chic and casual design. 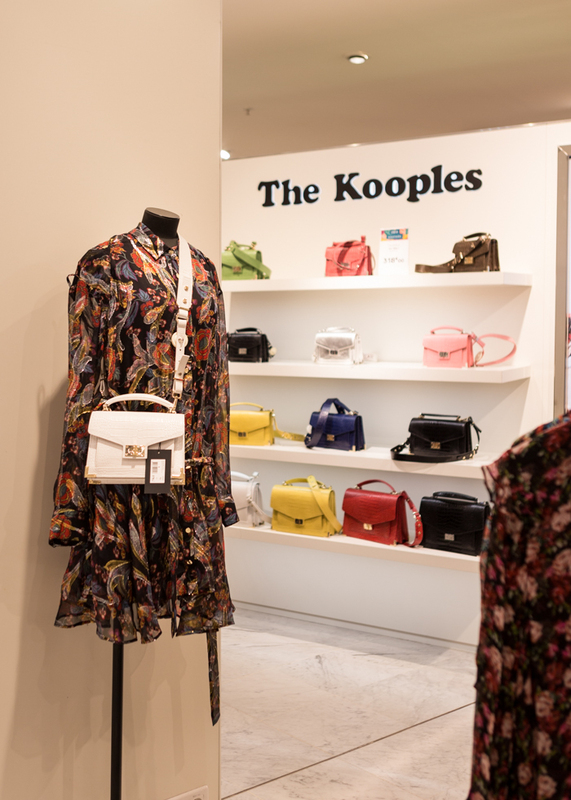 The comfortable, detail-oriented, and outstanding design is applied also on accessories, making it more attractive to Parisiennes. 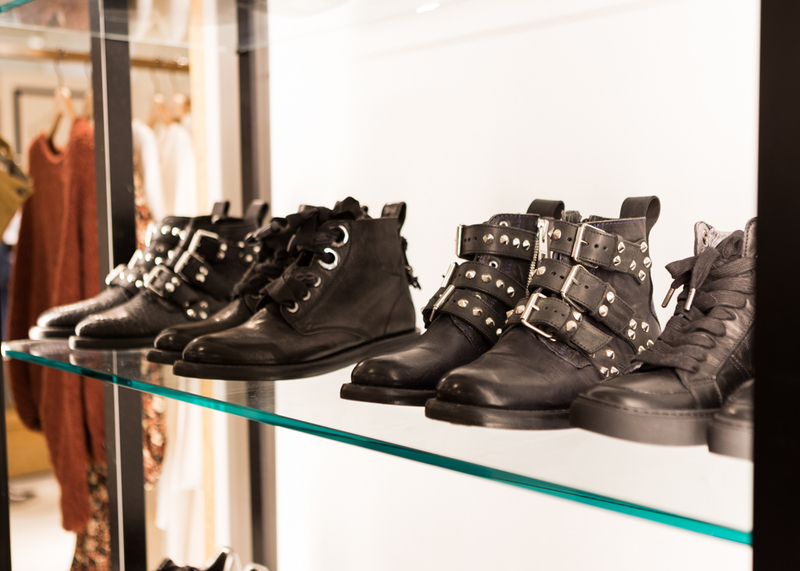 If you are looking for the items for to renew your wardrobe, Sandro will make you shine this autumn. 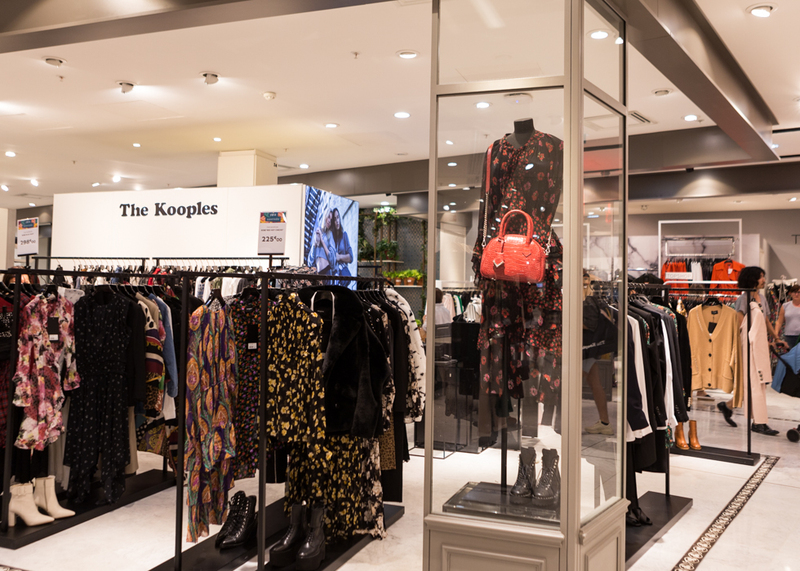 The Kooples is a brand designed with the concept of couples and rock bands. Its unique concept and design make this brand outstanding and dissimilar to another. Focusing on high quality fabrics, they design clothes keeping the original texture from fabrics, making it funky and classy. American luxury brand started and developed from a small leather atelier in New York in 1941 . 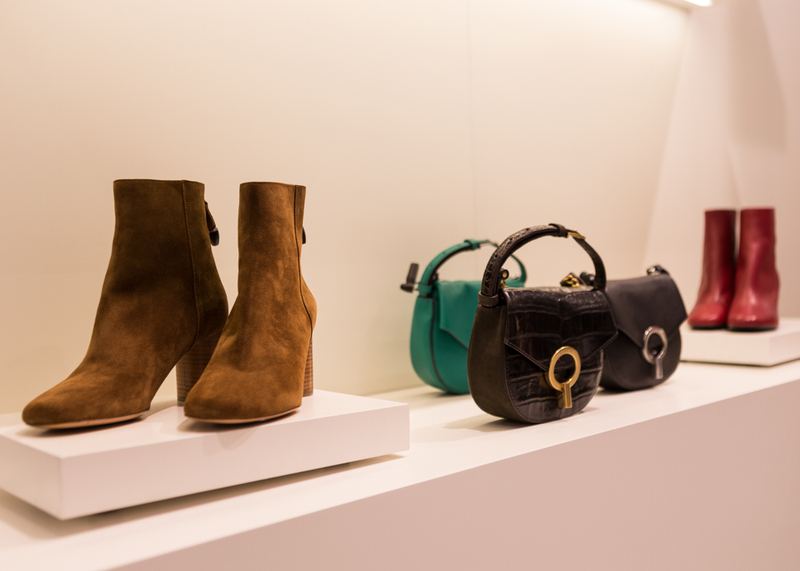 From bags, to clothes, shoes, and accessories, they create their own design. 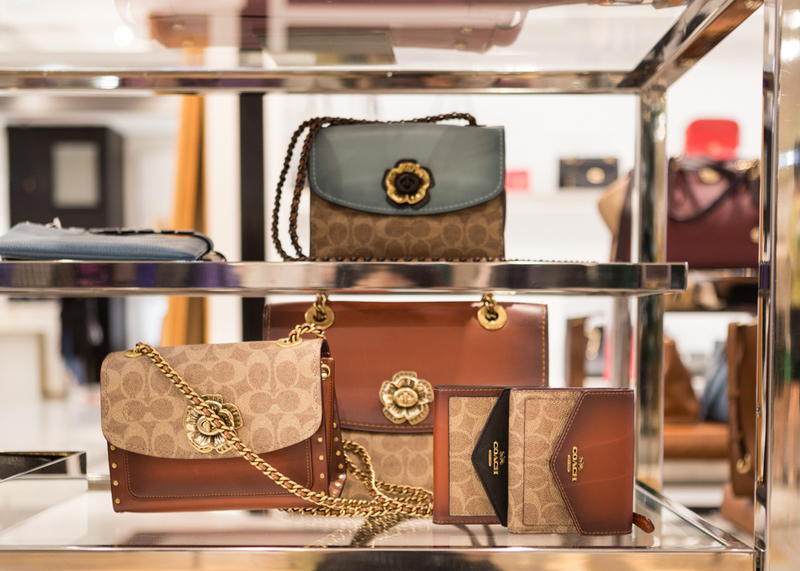 The autumn collection of Coach includes bags, purses, scalfs, and so on. Marc Jacobs is a fashion designer from New York, and he is famous to be a designer of the French luxury brand, Louis Vuitton. Giving a big influence world widely, he is valued as one of the greatest designer, knowing retro fashion, pop culture, and modern culture. 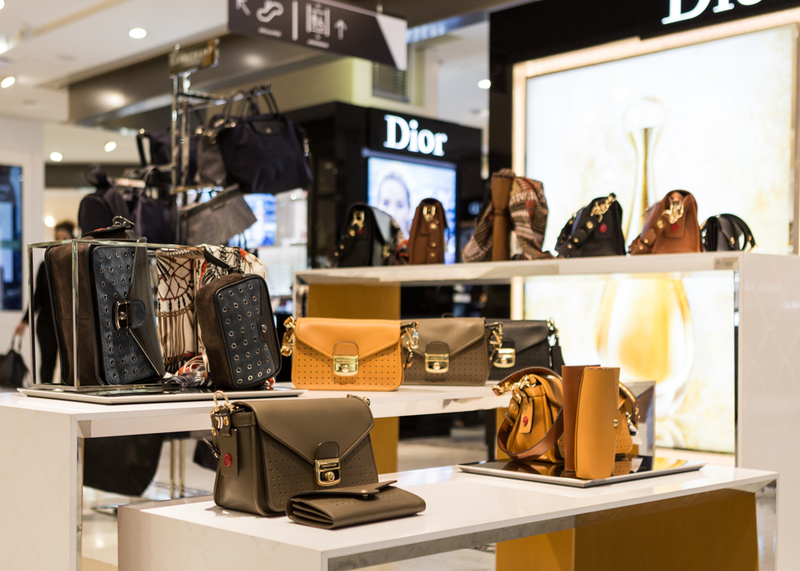 Marc Jacobs' bags are also popular and famous with its classic and modern design, matching well with various fashion styles. 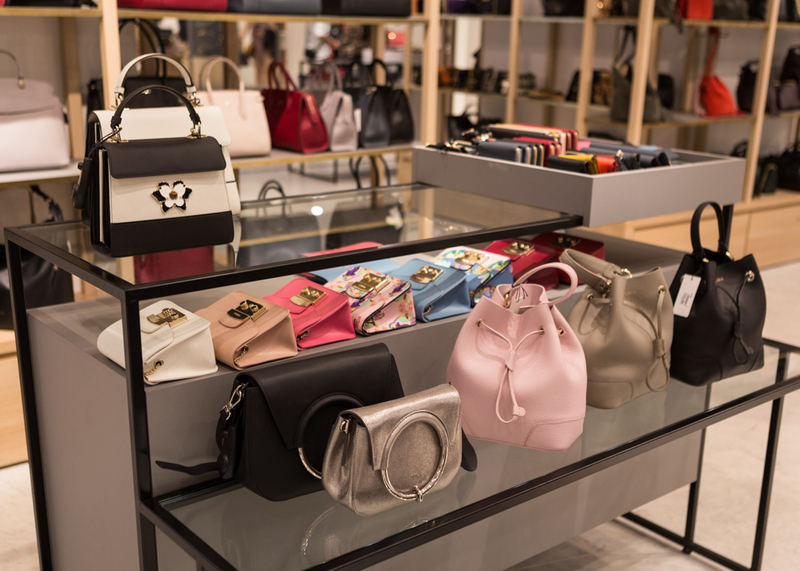 Furla is an Italian brand, famous for high quality leathers with reasonable price. 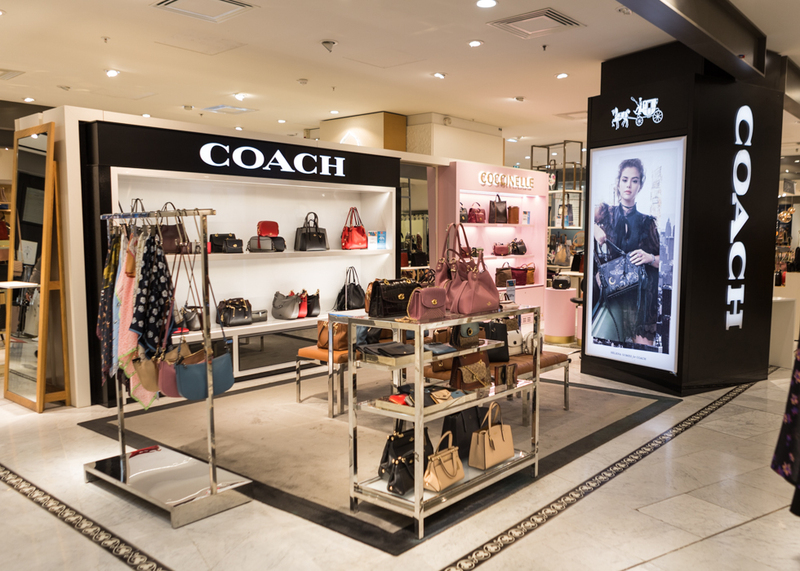 Based in Milan, the building of Furla obtained eco-friendly certification, and it shows that they try to consider the environment when making their products. With its trendy designs and colors, it is widely loved by young generations. This year, it has been 70 years since Longchamp was launched. 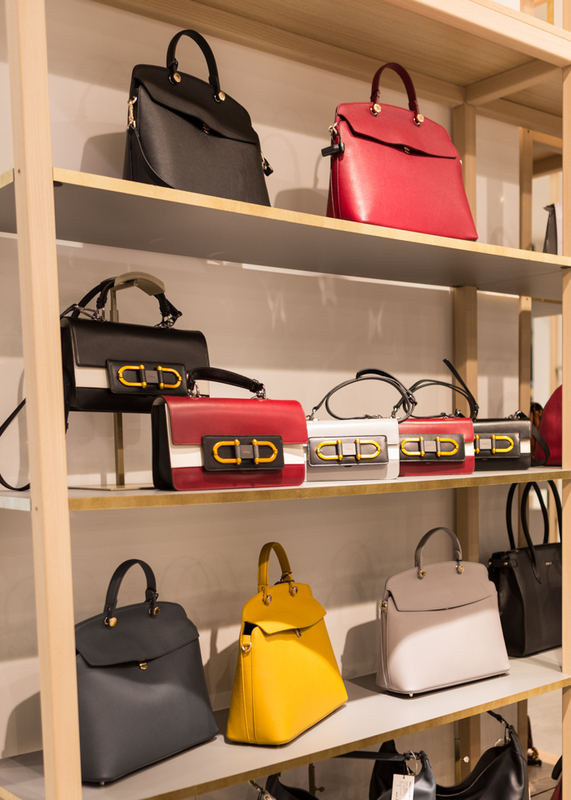 Longchamp is the brand which continually launch unique, elegant, and modern designs. 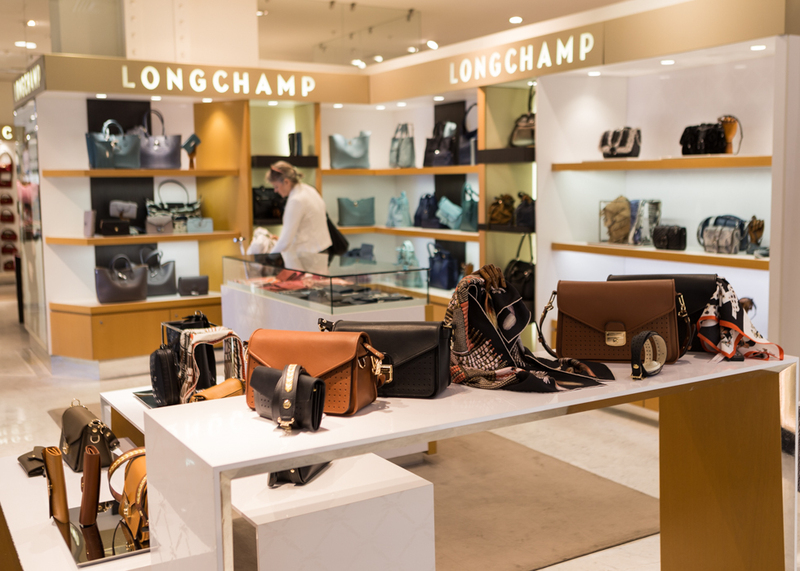 Longchamp was originally started with cigarette pipes covered with leathers, but they expanded and developed from their famous travel bags and became world famous as now. You can see their passion to pursue exellent quality and perfect design on their products. 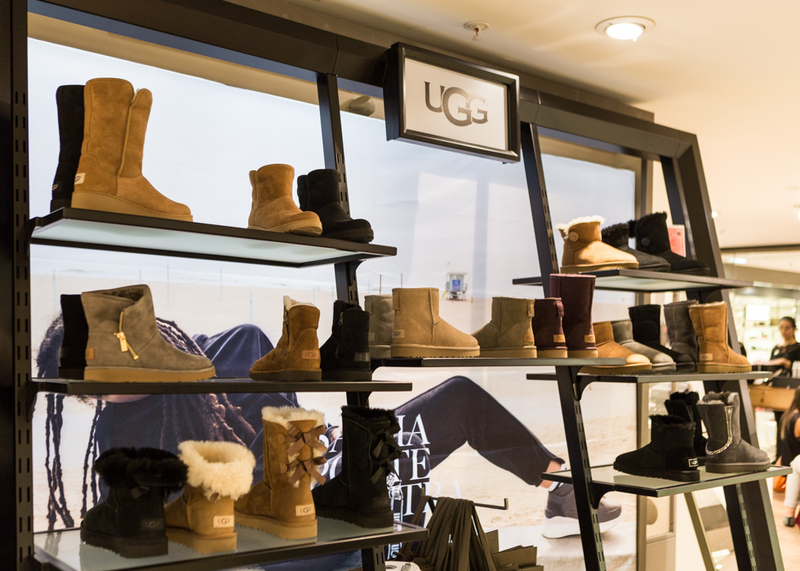 UGG is the brand started from young surfers in Australia. They started to wear wool shoes to protect foots from beach sands as it is easy to get wool in Australia. Wool has a special feature, making shoes cool and airy during summer, and dry quickly when you wear right after water sports. This idea was brought to USA and became UGG. 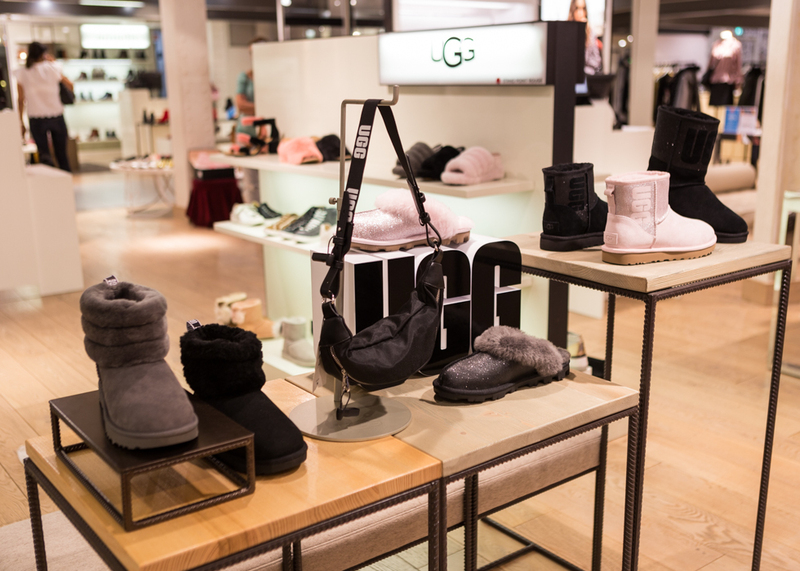 At UGG store in Le BHV Marais, you have various choices of products from Ascot, to Ansley, Fluff, and Fluffie. Jo Malone is a perfume brand from London, founded by Jo Malone. Firstly loved by upper classes in England, now it became world famous perfume brand. 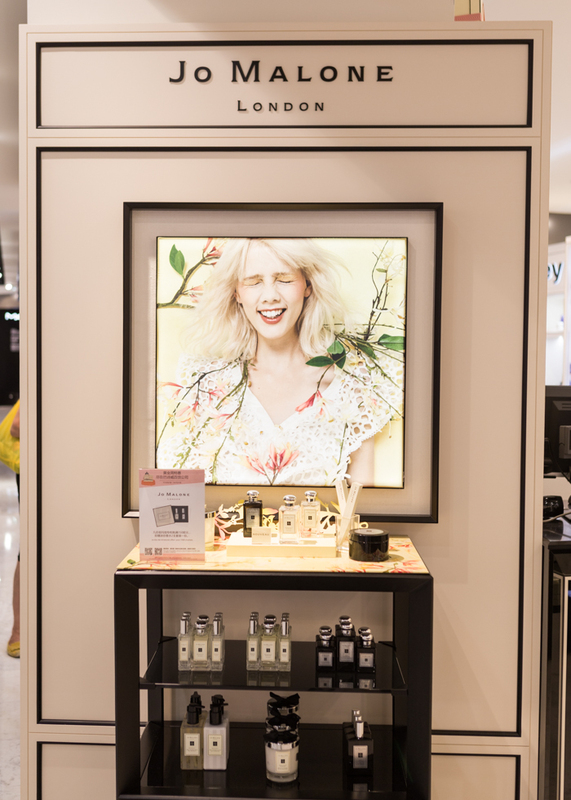 The collections with natural scents are famous and popular, and they create new perfumes mixing several perfumes as well. 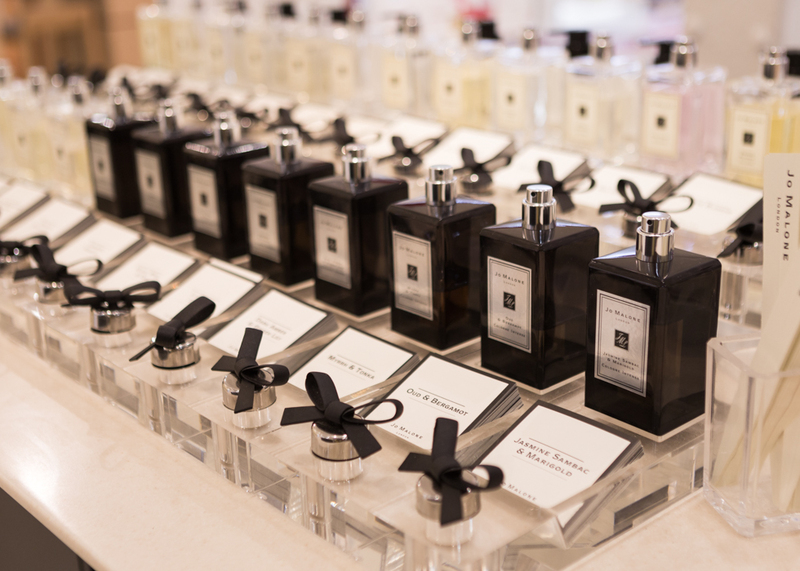 Jo Malone is attractive for various generations with its moderate elegance and refined scents regardless of trends. 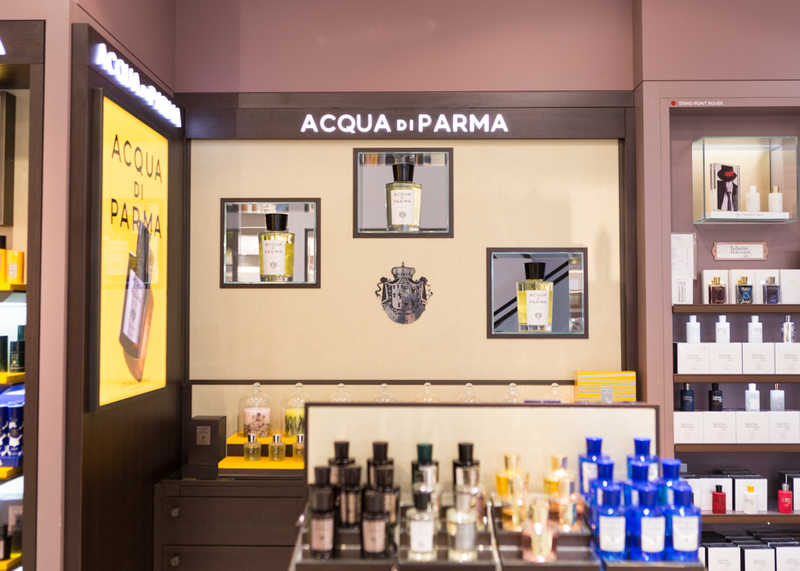 They have perfumes for men, and women, and also skin care products, and home collections like candles, diffusers, and soaps. The luxurious perfume brand created it's first fragrance, Colonia, in 1916 in Italy. When strong scents were popular, they launched eau de cologne with soft and delicate scents. 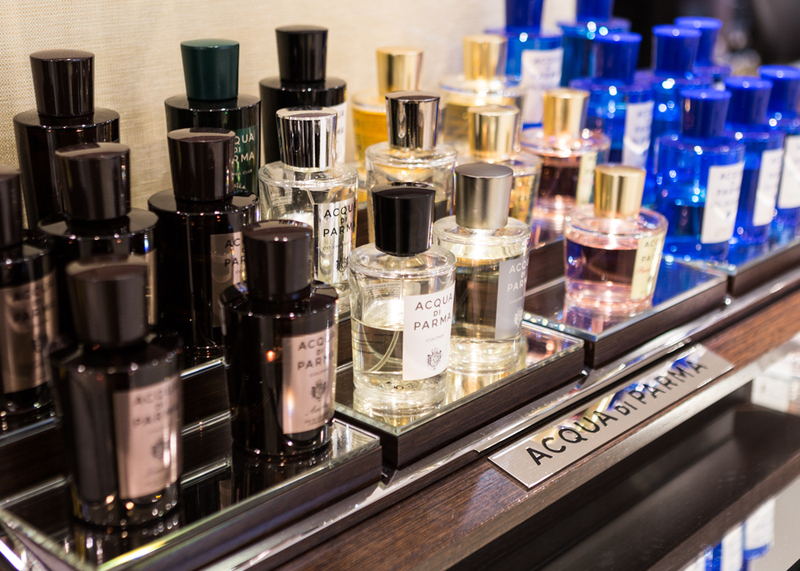 You can explore its classy and elegant scents in eau de cologne, skin care products, and home care collections. 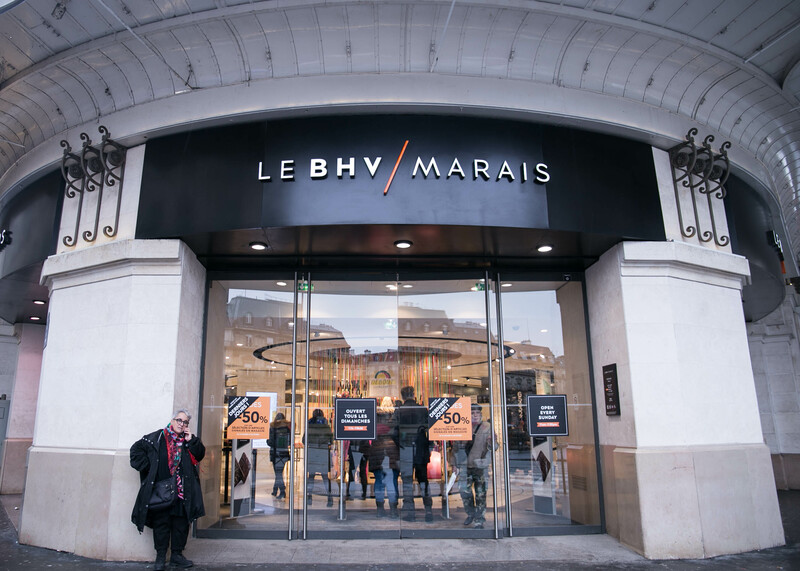 Outside the brands mentioned above, there are various brands for women like Chanel, Claudie Pierlot, Canada goose, American Vintage, while for men, there are Ami, Comme des Garçons, Sandro Homme, Kenzo, Agnes B which you can find at Le BHV Marais Homme building. There are not only fashion brands, but also interior products, accessories, kitchen supplies, and so on. 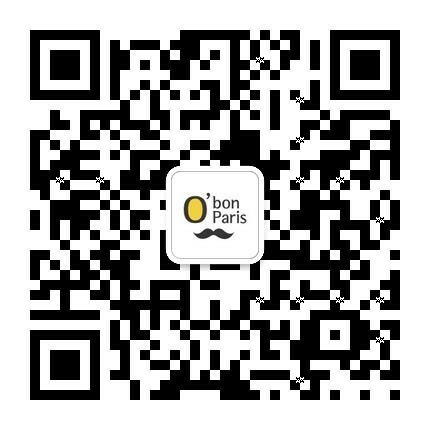 With O'Bon Paris coupon, you can get 15% discount at the shops without red stickers (does not apply to already discounted items).